Pristine Carpet Cleaning simply does more than other companies. We take our time to do the best job with the latest technology. 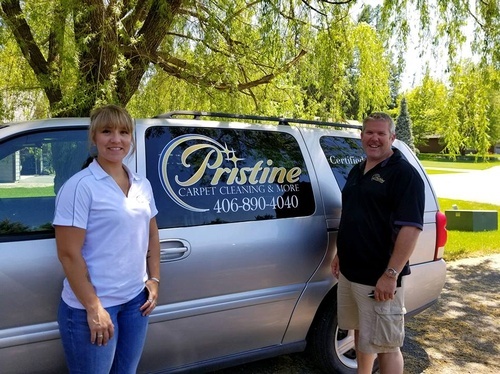 PRISTINE CARPET CLEANING IS A LOCALLY OWNED AND OPERATED SERVICE THAT OFFERS TOP OF THE LINE SOLUTIONS TO THE LOCAL COMMUNITY. WE STRIVE TO HELP BUSINESSES AND RESIDENTS KEEP THEIR WORKPLACES AND HOMES IN A CLEAN AND PRISTINE CONDITION! 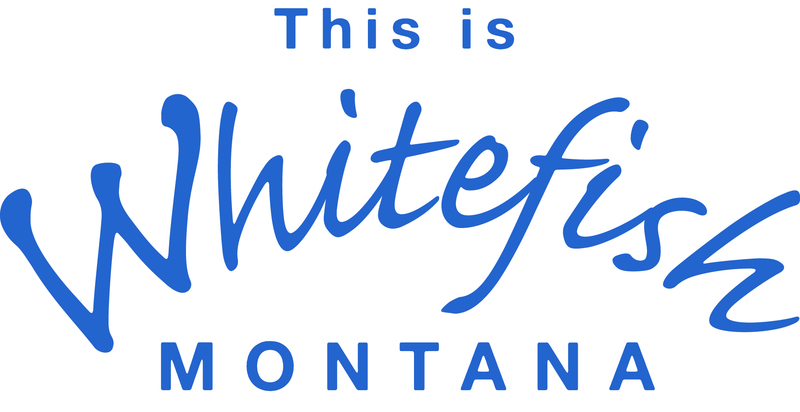 WE HAVE BEEN TRAINED IN THIS FIELD OF WORK WHILE IN WASHINGTON D.C TO BE CERTIFIED NATIONWIDE.THROUGH OUR VARIOUS WORK EXPERIENCES, WE CONCLUDED TO BECOME LEADERS IN THE FLATHEAD VALLEY! WE ARE THE PRISTINE CARPET CLEANERS!